4423 Lydias Dr, James City County, VA 23188 (#10242986) :: Abbitt Realty Co. 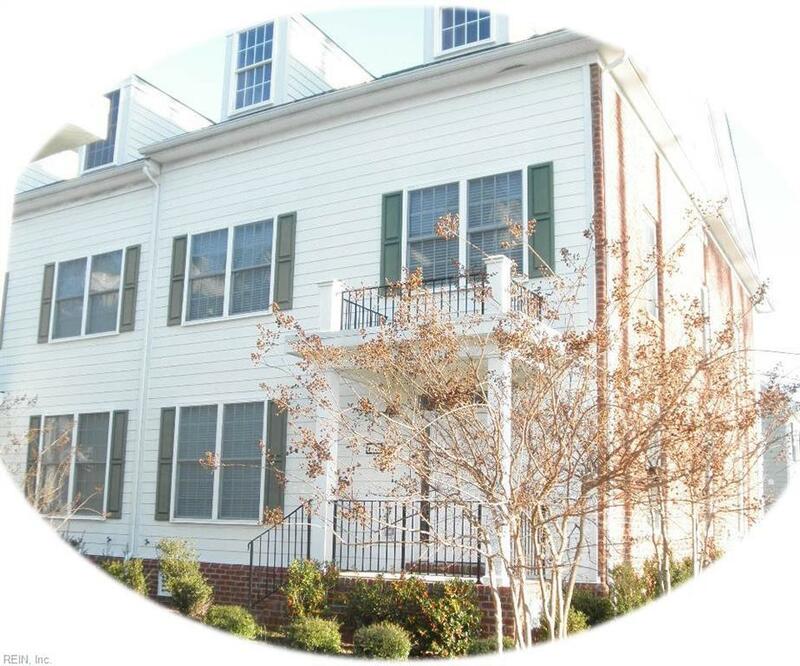 Stunning end unit townhome centrally located in the heartbeat of Williamsburg! You will enjoy walking to dinner and enjoying a movie, afterwards grab a treat at Sweetfrogs or the Candyshop. Close to fun shopping, grocery stores and the medical facilities. Easy to get into a walking routine in a great neighborhood where "your neighbors are your friends". Including ME!! !